Research defining grit as perseverance and passion for long-term goals found that as a trait, grit had better predictability for success than IQ. 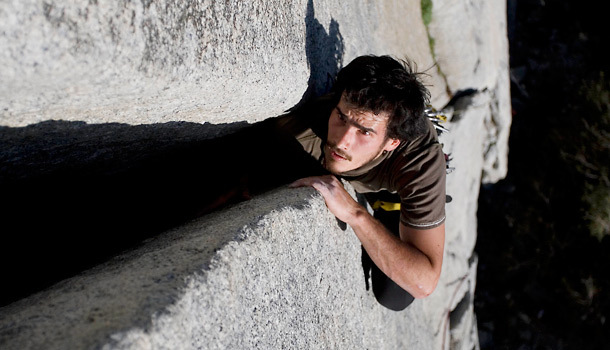 Here are the building blocks to harnessing grit for your own success. We’ve all asked these questions as we strive to achieve our personal best; decoding the traits of success is a multi-billion dollar industry. Leaders sprint to embrace the newest tech gadgets and management tactics to gain even the slightest competitive edge. More important than a go-get-’em-tiger pep talk, you can actually build, screen for, and measure grit. The Grit Test, developed by researchers at the University of Pennsylvania, is a simple questionnaire that helps you determine your Grit Score. It’s worth four minutes to find out how much mojo you and your team have so you can get about building more of it. Brainiac pencil-pushers, entitled trust-fund babies, and well-dressed charmers are not the only ones that snag the brass ring after all. The good news is that grit comes from within, and none of us are precluded from building this attribute. For insight and ideas around creativity, innovation, and success please visit JoshLinkner.com.